“I believe your best premium experience is going to be dedicated hardware running under your TV in your living room,” says Microsoft’s Kareem Choudhry. Microsoft clearly has huge ambitions with the upcoming cloud-based streaming service xCloud, something that strives to bring console-quality games – every single one that natively runs on an Xbox, in fact – to any and all devices- even tablets and mobiles. But while the purpose of the project is to expand the scope of the industry and bring it to people regardless of whether or not they own the required console hardware, you shouldn’t take that to mean that console hardware is going to go out of fashion any time soon. 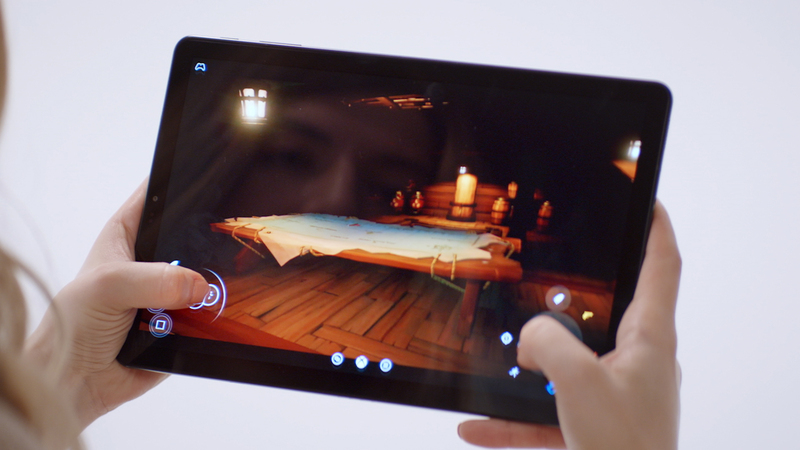 Microsoft clearly sees xCloud as a vital part of its future strategy, but as per their corporate VP of gaming cloud Kareem Choudhry, it isn’t meant to be a replacement, or something that signifies the death of traditional consoles. According to Choudhry, it’s more a matter of “and”, rather than one of “or”. Given just how experimental cloud technology remains at this stage, it’s hard to see it replacing consoles any time soon, so in that, Choudhry obviously has a point. In its infancy, xCloud will be more about laying down the foundation for the future, rather than just upending the status quo of the industry immediately upon arrive. How well it lays down the foundation remains to be seen- public trials begin later this year, so we don’t have to wait too long to find out how it’s shaping up.